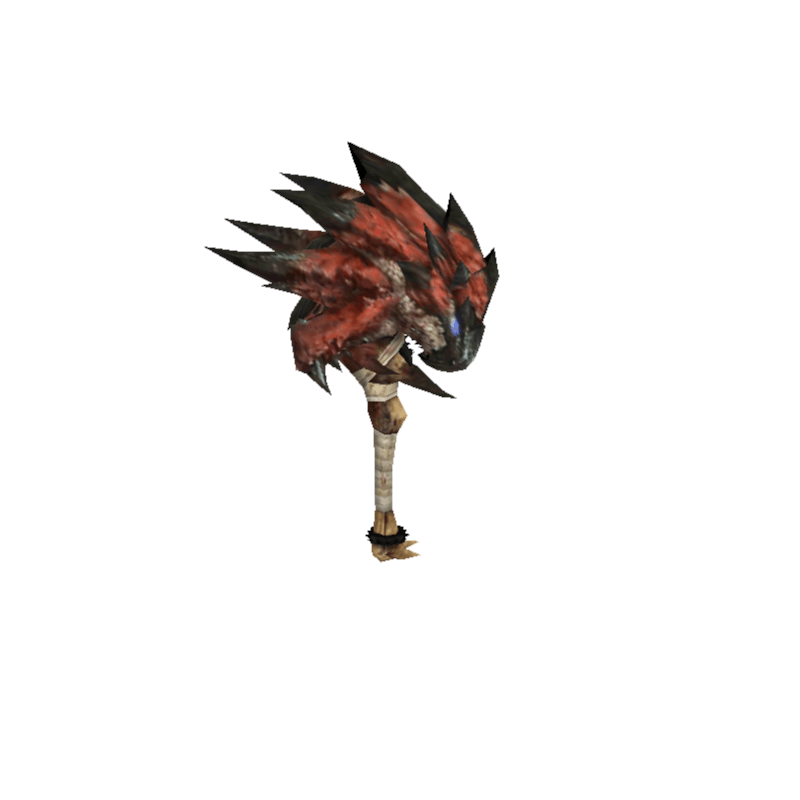 A superb article made from the head of a Rathalos. Only the bravest can wield it. / The Red Bludgeon's final form features many upgrades and cannot be tamed.